Drawing on four decades of experience in the scaffolding industry, Tops Scaffold & Shoring Supply specializes in manufacturing shoring supplies for construction and other civil engineering applications. Our products are available in a wide range of configurations and are engineered with safety in mind! In construction, shoring is the process of temporarily supporting a building or structure with props when in danger of collapse or during repairs. Drawing on four decades of experience in the scaffolding industry, Tops Scaffold & Shoring Supply specializes in designing and manufacturing safe, flexible and efficient shoring supplies. 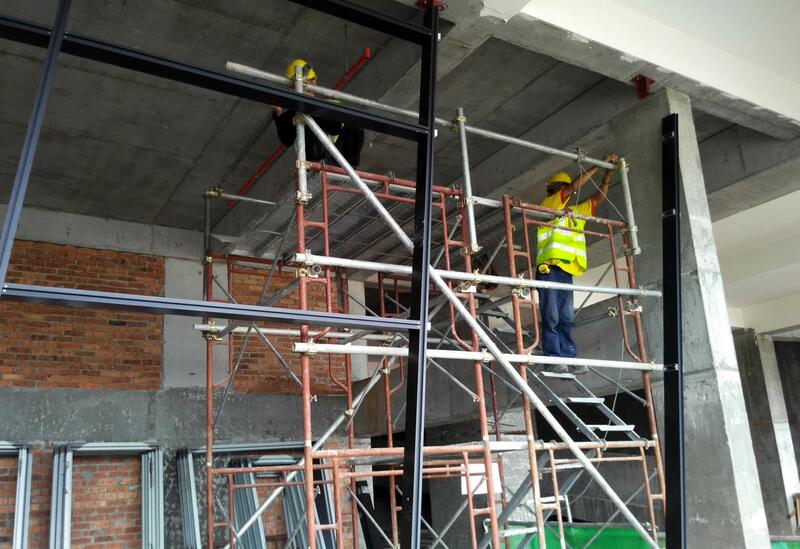 In particular, our shoring equipment is engineered with safety in mind. We are also committed to providing superior strength to weight ratios and clever design innovations. This enables us to offer optimum performance and lower purchase costs! 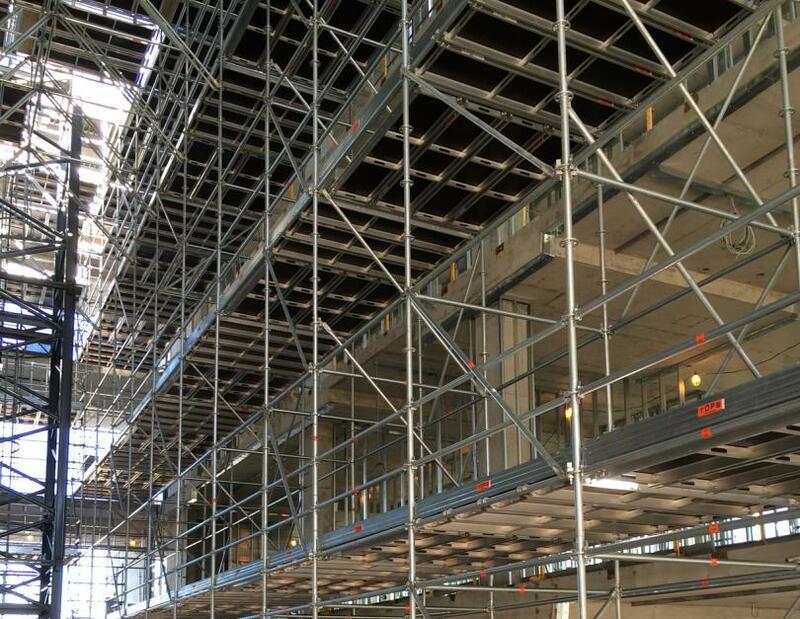 From heavy duty shoring to lightweight aluminum systems, Tops Scaffold & Shoring Supply has a wealth of expertise in providing shoring solutions across the construction industry. We are recognized for the quality of our products, which are among the safest and most reliable on the market! Our production quality and consistency also remain unrivalled in the industry. No matter where your project is located, we have the resources to meet your shoring requirements! Contact us for more information about our shoring and propping supplies!